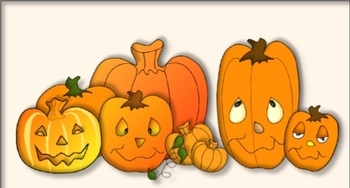 Need some Halloween classroom decorations, or clipart? 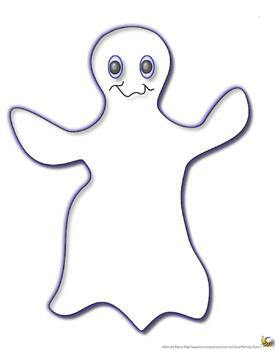 Want a friendly ghost cut-out for your classroom door? 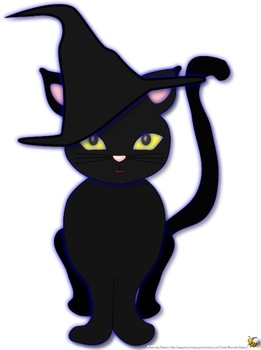 Here is a collection of Halloween clipart and classroom decorations, with pumpkin patches, a scarecrow, jack-o-lanterns, candy corn, haunted houses, bats, and black cats. Each of the 16 clipart images is available as a png, a pdf with a transparent background, or a jpeg with a subtle light, shaped background to easily cut around. There are also 6 further images: 5 cut-outs (bat, owl, ghost, jack-o-lantern, and crow), and one pumpkin coach poster. A pumpkin template has also been included; use it for your Halloween or Thanksgiving art projects - decorate it with glitter, make some jack-o-lanterns, make tissue paper pumpkins, and more.